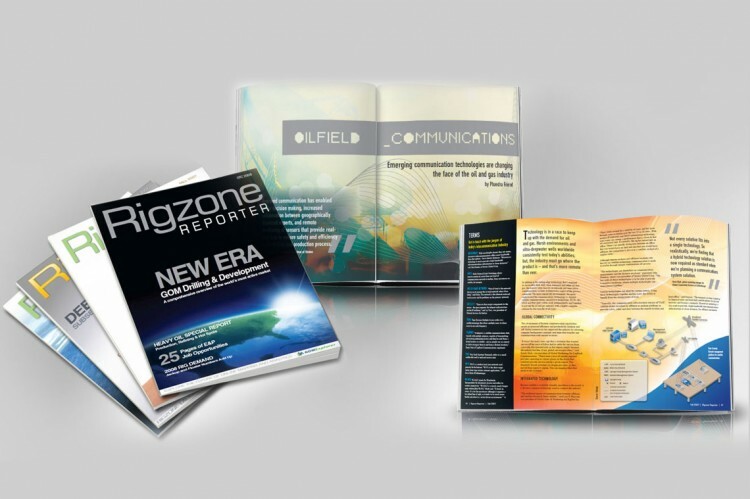 KWIRX worked with Rigzone to create the Rigzone Reporter, a quarterly publication focused on the Oil & Gas Industry. Although now discontinued, KWIRX has been asked to develop a version of the Rigzone Reporter for distribution at the annual Offshore Technology Conference (OTC), held in Houston, Texas each spring. 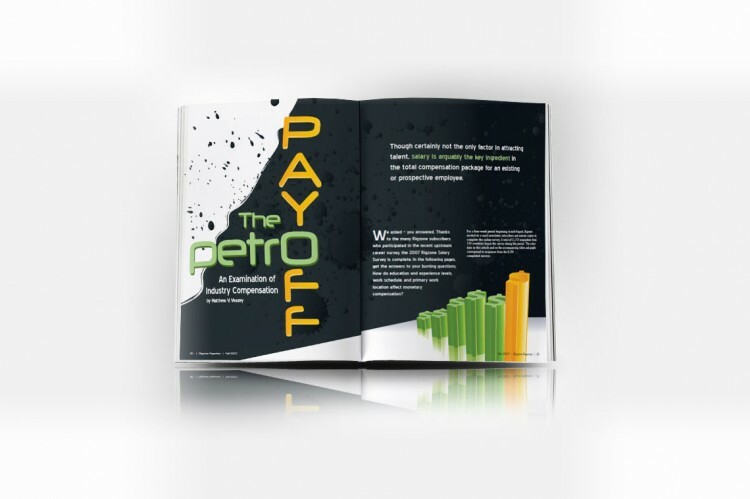 The Rigzone Reporter was approximately 60 pages and included several feature articles.